Ring of Honor Wrestling is the weekly television program for the quasi-independent professional wrestling organization of the same name. 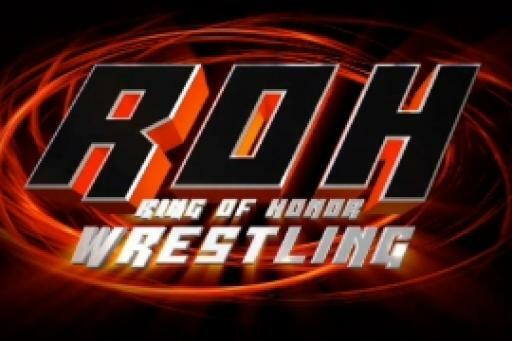 The show was initially broadcast on HDNet, and debuted in March 2009.The series was canceled by HDNet in April 2011, but was subsequently resurrected when ROH was purchased by Sinclair Broadcasting Group. Since September 2011, syndicated episodes have aired weekly on Sinclair's network of affiliate stations throughout the United States.